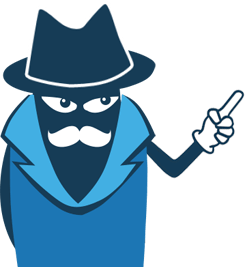 Hunchly - OSINT Software for Cybersecurity, Law Enforcement, Journalists, Private Investigators and more. Hunchly - Software for cybersecurity research and analysis. Keep track of all your steps when researching threat actors. Easily bring Hunchly data into your other research tools. Researching threat groups can lead you down many rabbits holes. Easily track where you have been, and what you have seen. Automatically preserve forum posts, social media, and dark web research without having to think about it. "I’ve been tracking sophisticated cybercrime for the better part of the last decade in my private research, a law enforcement setting, and in the Cyber Threat Intelligence (CTI) space. I’ve used just about every tool you can imagine, but in the end you always reach back to that toolbox where you keep your default toolset. 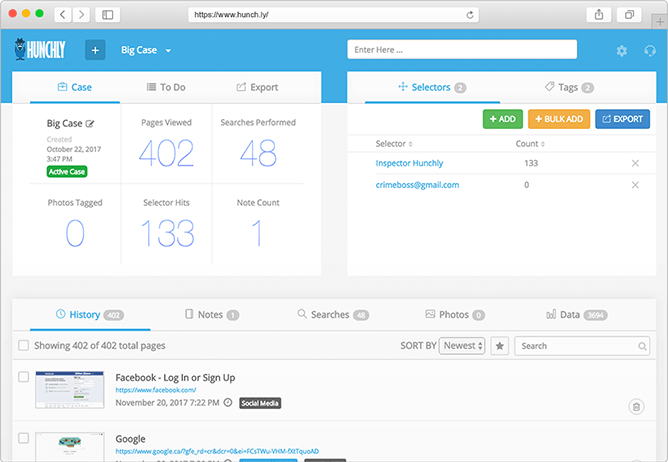 It’s a very small club, but Hunch.ly has absolutely become one of those “default” tools when it comes to web and OSINT investigations." The Hunchly API allows you to pull data into other tools such as Maltego, Spiderfoot, Recon NG and others. 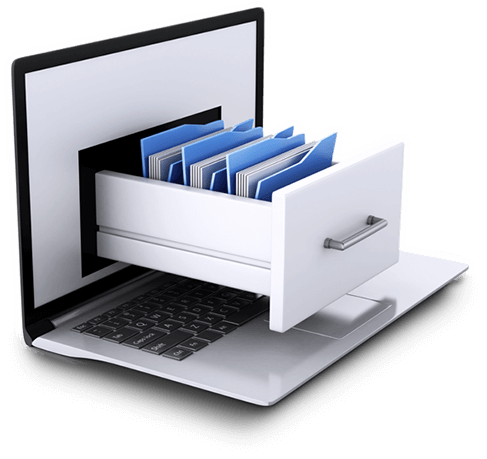 Extend Hunchly's data in whichever way you need to!